This is the mixdown of my »Broken Banks« remix for Erin Barra. The final mastering was done by Robert Babicz. 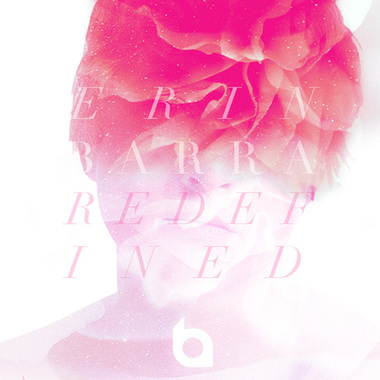 The track is now released through Blend as part of Erin's album »Redefined«. 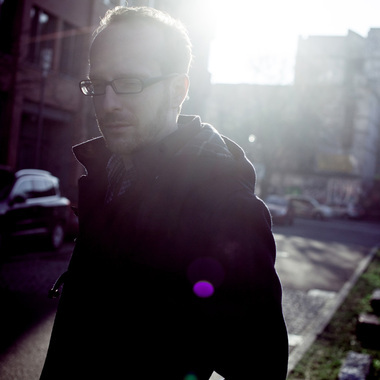 The Blend project contains my original Ableton Live file, including all MIDI parts, samples, automation etc. If you're interested in how I made this remix, simply pull a copy. Amazing... The vocal is sublime. Great work on the remix. @Erin Barra - check this out!